Inheriting the success of Magento One step checkout extension, this higher upgraded version of Magento 2 comes with more advanced features that promise to empower your printing site. With printing shop owner, this Magento 2 one step checkout extension will reduce the required steps in default checkout process from two to just single step. All information of checkout process will be shown on that page, so convenient and professional in customers' eyes. If you need the proof, let's see how the conversion rate on your site is improved. That's will be the most convincing evident for strength of Magento 2 One step checkout extension. With clients, they can get all available payment methods and choose the one suitable to their condition. Right in checkout process, clients can edit the quantity without back to the former pages. 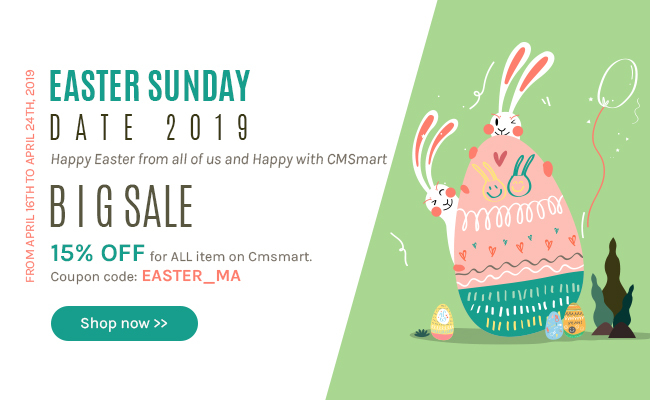 This is the pride of Netbase team on Cmsmart marketplace because Magento 2 Order upload extension is being used by plenty of printing business. 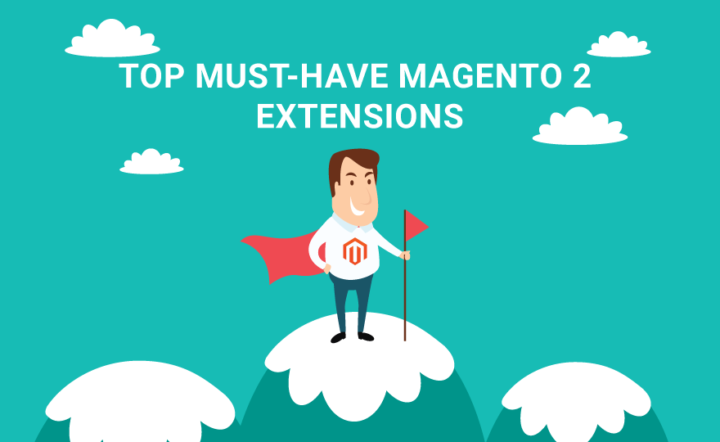 Magento 2 is always preferred by the convenience it brings to users and this Magento 2 extension is not the exception. All files will be managed in admin panel, so admin can easily create products as their customers' demands. Besides, shop owners are also enabled to customize options or set max file size. With clients, they can save a lot of golden time for uploading files on product pages because they can upload multiple files at the same time. What will be the shortest way to navigate your customers to exactly what you want? The answer is Magento 2 mega menu extension. It will support you in improving usability by allowing you to organize products and categories in the smartest way. With shop owners, instead of coding and designing the menu manually, you can choose the suitable menu from a huge number of menu templates available. you can display your categories and sub-categories in a multi-column drop down menu; show all products list by hovering over menu items make your customer find it very simply. With clients, they can see all items of catalogs products and all information available immediately. Both of shop owner and users do not need to be developer, they still can manage all information which they want to display on mega menu.